Your foolproof plan for perfect sunny side up eggs. With golden yolks and tender, just-set whites, classic sunny-side up eggs are just begging to become the eyes atop the bacon mouth on your breakfast plate. But before they can do that, they have to be made just right, because uncooked whites and overcooked yolks do not a happy breakfast face make. Here's how to nail classic, unflipped fried eggs with a runny yolk every time. 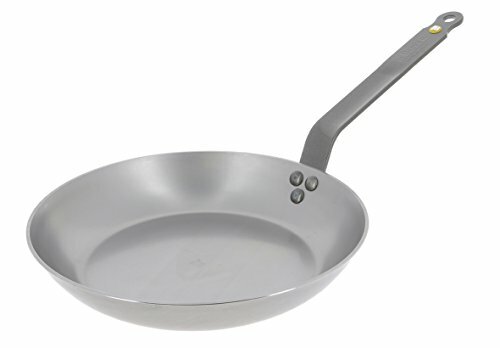 Using a nonstick or well-season cast iron skillet ensures that the eggs can be easily slid from the pan to the plate. Cooking over medium heat allows the whites to gradually set while the yolk remains bright and runny. Heat butter in a cast iron, carbon steel, or nonstick skillet over medium heat until lightly foaming, tilting pan to evenly distribute the melted butter. Carefully break eggs into the skillet, season with salt, and cook until the whites are just set on top and the yolks are still runny, about 3 minutes. Transfer to a plate, season with pepper if desired, and serve immediately.